Brain breaks are a BIG part of most elementary classrooms that you will see today. These mental breaks help students refocus, get some wiggles out, and most importantly – have fun! Have you ever wondered if your child could be successful taking online courses? Maybe you have enrolled your son or daughter, but now what? 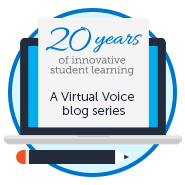 Embarking on an online schooling journey can be, and probably is, life-changing. New School Year, New Adventure! 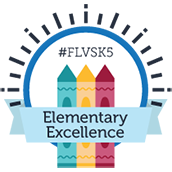 A new school year is upon us and the teachers, students, parents, administrators and staff in our FLVS Flex and Full Time Elementary family are ready to get this amazing year started!